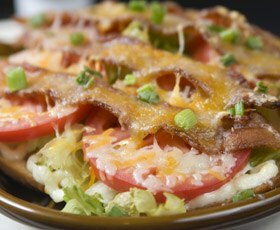 Our natural foods are tastier and healthier than many of our competitors. 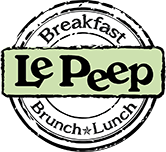 Le Peep is dedicated to sourcing the freshest, most local, and most ethically produced foods. We are proud to feature many of our partners in our menus and marketing. Please browse this complete list of our featured vendors.